Planning your wedding is one thing but making it truly your own is certainly another. It’s worth the extra time and effort to make your big day reflect your unique personalities and make it a day to remember for all. They may seem like very small things at the time but even the slightest touches can create an experience that reflects who you are as a couple, as well as the individual pieces you bring to your relationship. It may be something as simple as loving growing your own flowers or a favour you’ve baked yourself. It may be something on a larger scale, an alternative style wedding cake or an extremely unusual wedding venue or wedding theme. 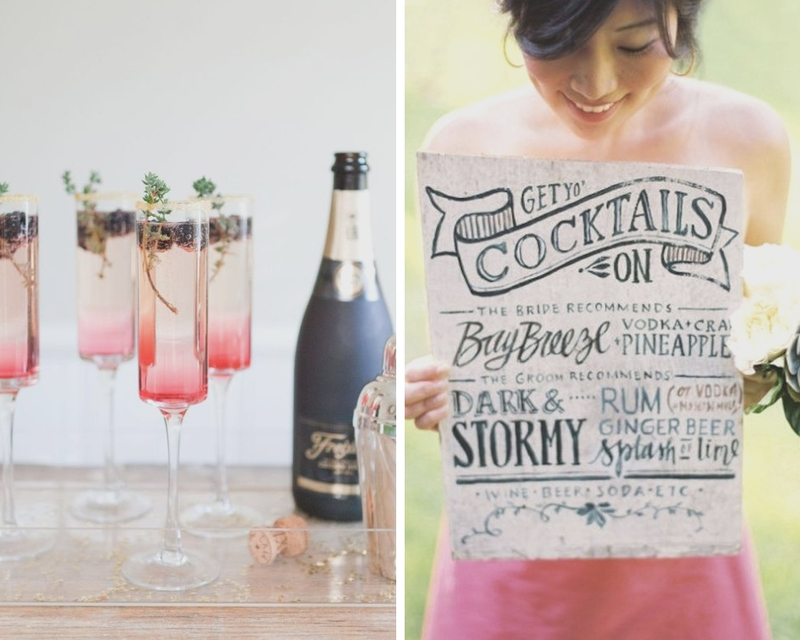 Here are some ideas for making your wedding something a little more personal. 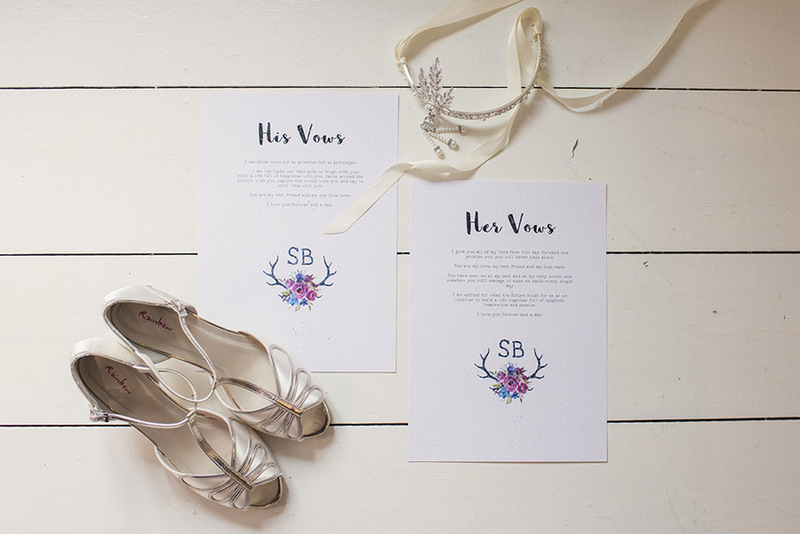 Whether you decide to go with the traditional vows and then add some of your own or totally rewrite the script this can be a great way to create something special just between the two of you that you’re prepared to share with your guests on your bug day. It also gives an insight into the love and friendship you have together and how you look to support each other in the years to come. 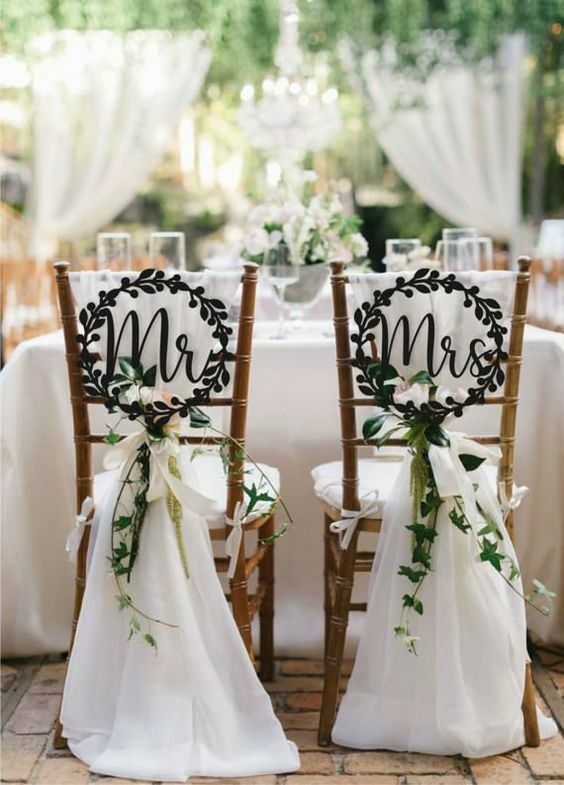 Forget classic table numbers and be a little more creative when it comes to you tables. Choose names that reflect your time together. This could be holiday destinations along with pictures of the two of you in each place, your favourite foods, favourite songs, hobbies or something even more out there. Table plans seem to be getting more and more elaborate with so many ways to display your guests names and where they are to seated. Compliment or contrast there are some great ideas out there to get you started. You may or may not know that the traditional wedding favour of five sugared almonds were set to represent health, wealth, happiness, fertility & longevity. Haven’t times changed? We now see everything from lottery tickets, personalised coasters, handmade biscuits, etc. But how can you make the favours on your wedding day personal to you. 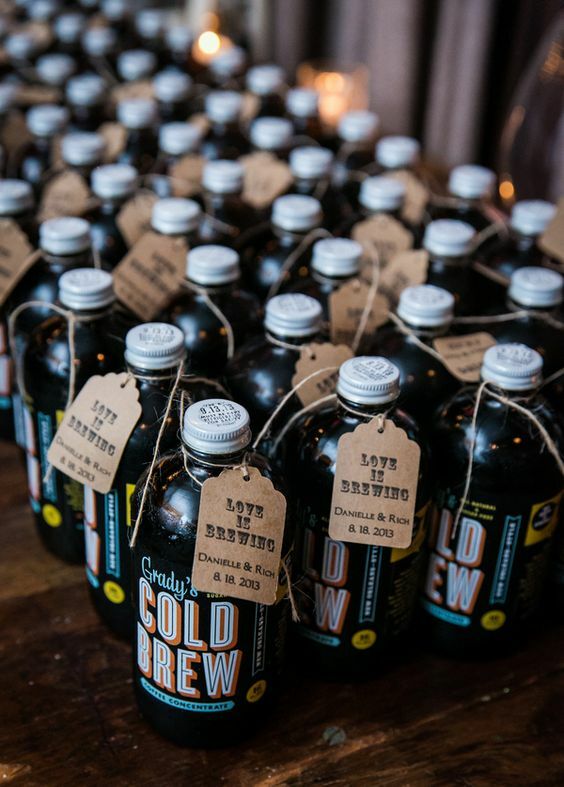 You could go all out with some home-brew in personalised boxes or a personalised item for each of the ladies. Or you could go against the grain and do something that is becoming ever more common. Instead of spending a small fortune on wedding favours that are more than likely going to be left sitting on the tables at the end of the night let your guests know that you have made a donation to a charity close to both your hearts with the intention of helping those less fortunate. There can be a great sense of pride in doing something more alternative that benefits others. 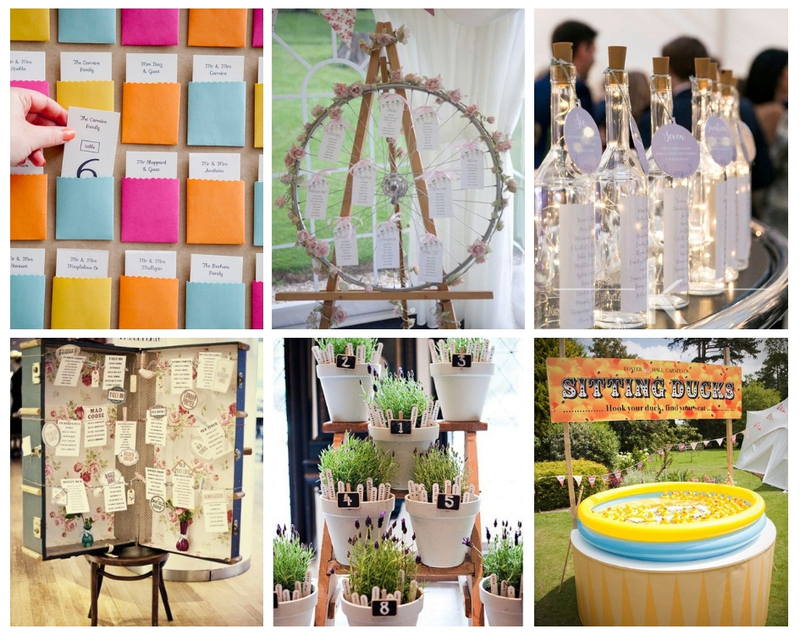 Along with gin bars, cocktails are also proving very popular when it comes to weddings. So why not treat your gusted to your favourite cocktail or create your own for full personalisation. Make your choices based on the season your getting married in. Add refreshing ingredients such as mint, lime and cucumber for a Summer wedding or warmer elements for a Winter affair such as spices, cloves and honey to keep you guests warm from the cold. You could even have a DIY station with recipes so that guests can create their own. Or hold an evening beforehand to give your friends and family the chance to create the cocktail list. Music is an easy way to make your big day very personal. From the ceremony to the reception and into the small hours. You will also more than likely have numerous songs throughout your time together that will evoke emotion and memories for you. Choose your music based on what you love and what will give the atmosphere you’re looking to create. 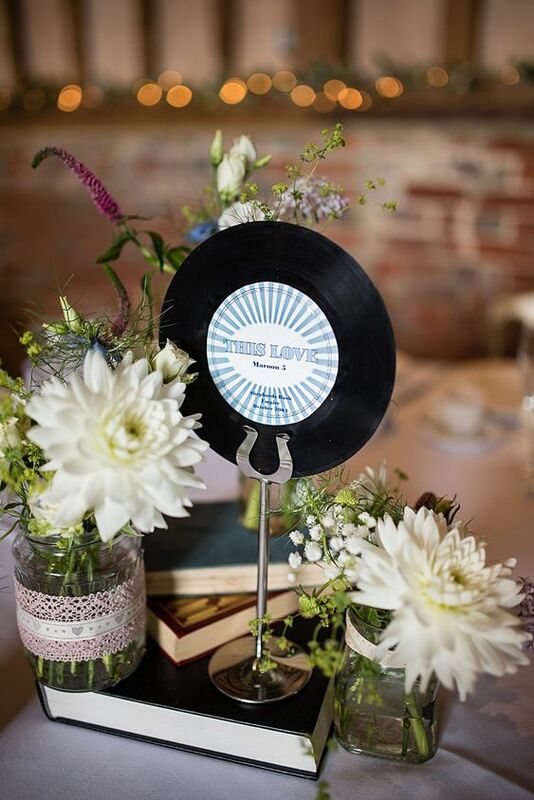 It may be that you decide to ask forgets suggestions prior to your wedding to create a playlist that everyone has a say in, guaranteeing a full dance floor through the evening celebrations. Whatever personal touches you choose for your big day remember to stay true to yourselves and allow your big day to reflect the love you have for each other.